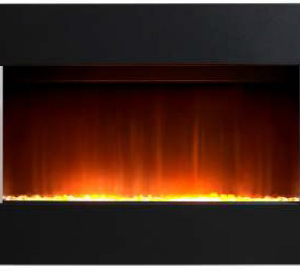 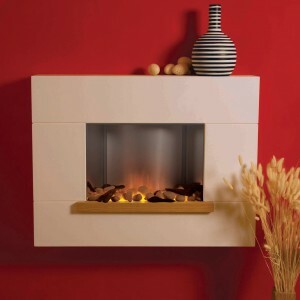 Still a relatively new invention in the world of fires, wall mounted fireplaces are both heating devices and decorative items. 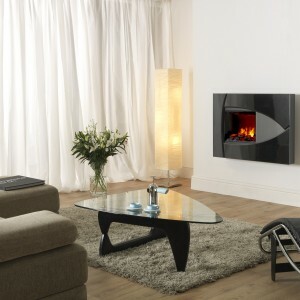 Looking for a centrepiece for your living or dining room? 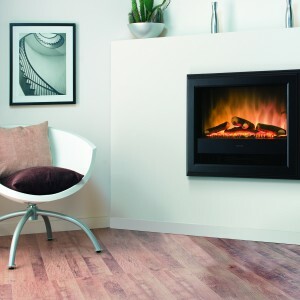 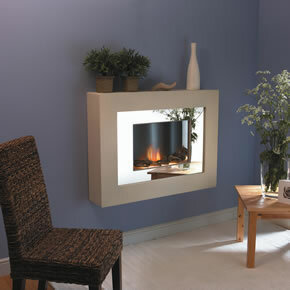 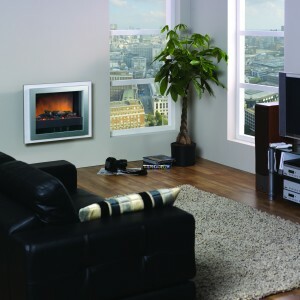 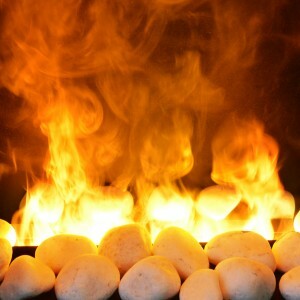 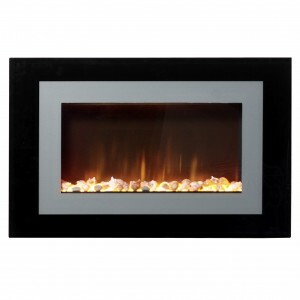 A wall mounted fireplace may be just the thing you are looking for. 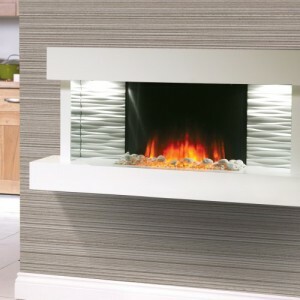 You can see our full range of wall mounted fireplaces below, but if you want to see them in person, come down to Gas Line Fireplaces Bradford showroom.